we think it. you love it. Designing your personal paradise is all about you! 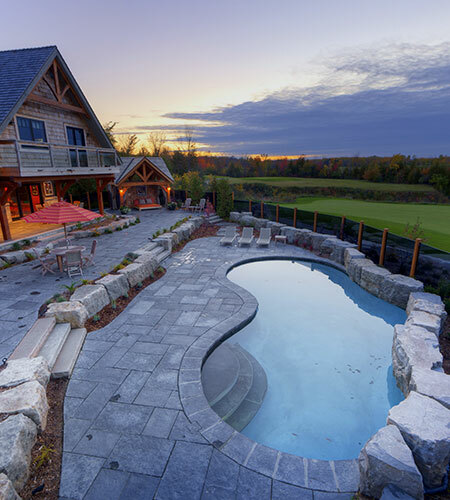 Our professional pool and landscape design team has the skill and expertise to create a landscape plan that is unique to your personal tastes and desires. Our landscape design philosophy is based around you. Before any construction takes place, 3D design renderings are developed to show visually how your outdoor space will function and feel. We take care of all aspects of the landscape design and installation of your backyard paradise. that’s why you’ll love it. looking to get more technical? click here for the grit.